We are a Record Pool from New Jersey. We distribute promotional music from Record Labels to our DJs. Sign up with us to receive club and chart promos from the leading Record Labels. Send us your new releases for us to distribute to our DJs for promotion and invaluable feedback. We want creative remixers to join us to tweak the latest club and chart releases. Our Remixers and Producers have been hand-picked to bring your the best quality Remixes, Mash-Ups and Extended Edits. DJ Smoke is a Montreal based Remixer. His Electro/Dutch House remixes and mashups are design solely for the clubs! Boston based DJ & Remixer Seth Isaacs is head of US operations. Get in touch with this man if you are a US based Record Label or Remixer. 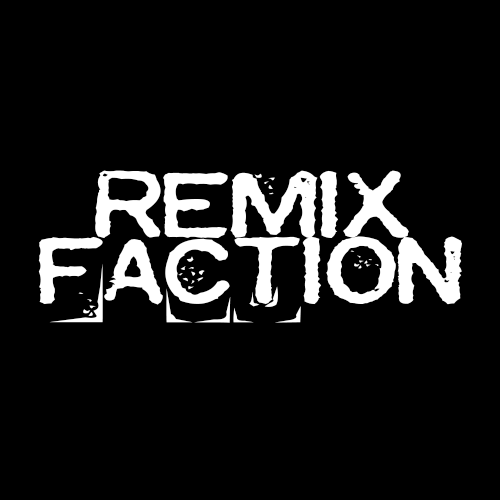 UK Based Dubstep/Electro Remixer Twisted DJ is providing Exclusive Remixes to RemixFaction.com. Expect Club Edits, Remixes and Mashups! …part of my job at Record World was calling disc jockeys each week to get their top ten lists and to find out what they were playing. And a lot of what I heard was how difficult it was to get records. And at this point, it was clear that disc jockeys were really breaking records; selling records that the companies thought they would never sell. THE FRESHEST RECORD POOL ON THE NET TODAY! We pride ourselves on our unrivalled sales and support customer service. Our team are on hand 24/7 all over the world ready to answer your questions or solve your problems. Our DJs will get the biggest and best releases first – guaranteed! Whether you are a DJ wanting to join, or a Record Label wanting to send us your artists’ track, we will answer your pre-sales questions promptly. We have support centres for members in all four corners of the globe. We are on hand night and day to help you use our Record Pool.